•• Hi and Welcome to our Community. 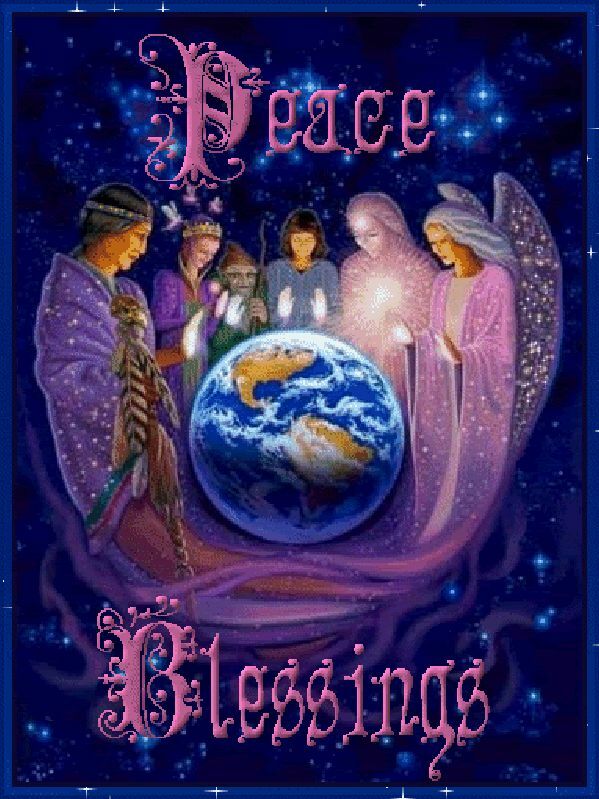 Mystic-sisterhood is a Psychic, Paranormal & Natural Science Site. :) We are happy to have you join us. Did you know we also have a Live Psychic and Paranormal Chat Room, where we hold Free Psychic Readings ?? Come on in and introduce yourself to other Forum members here on this board. Links to Chat are also posted on this board. Please Note, you must be Registered as a Member to View all of our Forum Categories, Posts, and to receive a Reading in Chat or the Forums. A place to share your spiritual experiences. Have you received signs from loved ones in spirit? Free Paranormal Help and Advice. Are you worried about Paranormal Activity or hauntings? Do you need help on how to cleanse the home, smudge, and deal with spirit visitors? If so, This board is for you. Learn more about the Paranormal here. • A welcoming, warm friendly board to talk about faith. Whether you practice Wicca, Buddhism, Christianity, are a Spiritualist or come from another walk of life, we welcome you to share your thoughts. This board is a place where you can talk about your thoughts on religious teachings, share prayers, spells, discussion on book of shadows, the bible and share religious stories. You are welcome to share special moments that are meaningful to you,discuss Guardian Angels and Arch Angels, Ascended masters- from Quan Yin, Krishna, Kuthumi, Buddha, St.Germaine & to talk about sacred and ancient scriptures. • Crop Circles, UFO's, Aliens, what are your thoughts? Man Made Hoax or created by visitors? Do you believe area 51 is connected to Extra-Terrestrial Experimentation? Exploring the Law of Attraction. 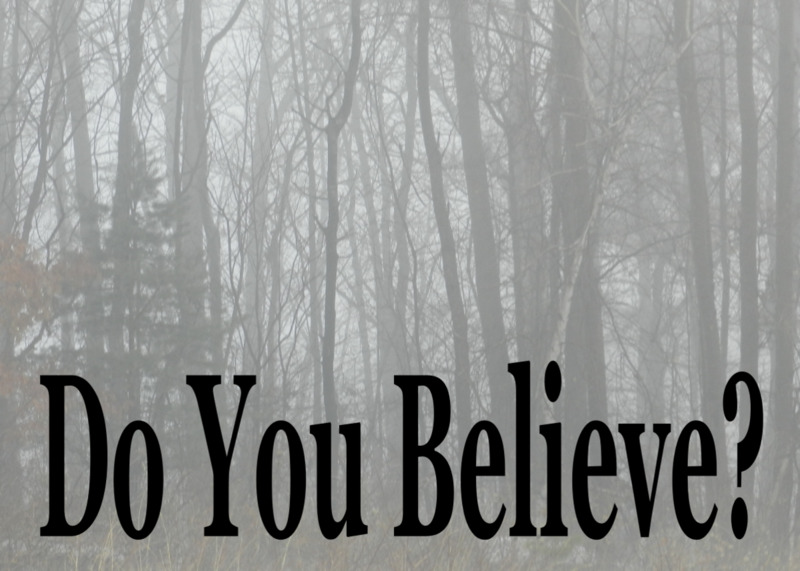 Are you a believer? Had any success with Cosmic Ordering, Positive Affirmations? ?